Recovery isn’t just about stopping the substances that have been controlling your life; it’s also about rebuilding a healthy system. Maintaining a steady recovery from an alcohol or drug addiction means you must pay attention to your emotional, mental, and physical health; this includes your exercise plan and nutritional intake. Use this information on exercise and healthy eating to boost your recovery from addiction and build a new, vibrant and healthy life. There’s no question — recovery is rough. At times, going to meeting after meeting might feel as tiring as running a marathon. However, running may be that extra push your mind and body needs to work through the throes of substance abuse and joyfully experience a life devoted to healthy living. 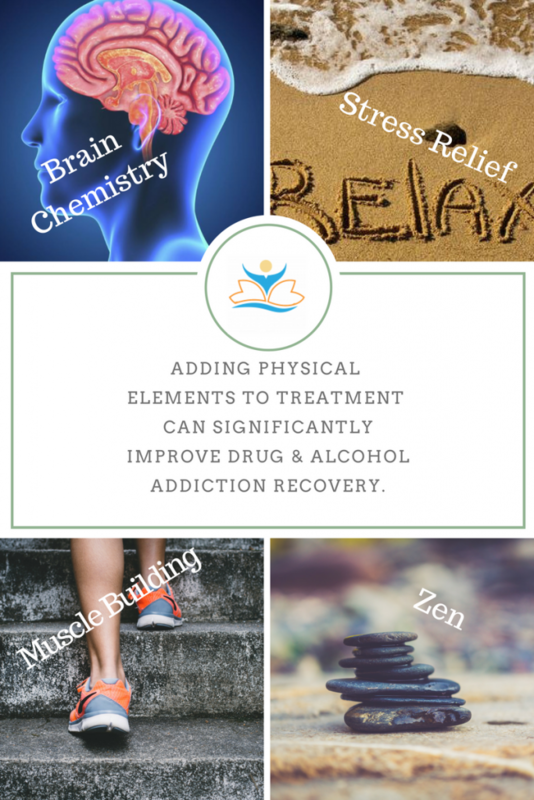 In fact, several studies show that adding a physical element to your treatment plan significantly aids in recovering from drug and alcohol addiction. Just as there are many kinds of addictions, there are also many kinds of exercises — with extraordinary benefits. Bulk up that brain chemistry: When you were addicted, you coped with life by allowing a substance to take hold of your natural, normal brain chemistry. When you exercise, your body releases endorphins, which creates a natural high. This can be a similar process to what your body felt while you abused substances. However, abuse leads to an imbalance that affects your ability to feel happiness and satisfaction rooted in your own natural brain chemistry. When you commit to physical activity during treatment for substance abuse, you’ll start to feel those natural levels of endorphins come back into your system. Not only will you feel better, but your body will start to learn that it can regulate brain chemistry and mood in healthy, positive ways. Release the stress: Many studies have shown that exercise has been shown to reduce stress — physically, emotionally and mentally. Going through recovery from a substance addiction will take its toll on your mind and body, so having a healthy release for all that tension is a great way to make sure both recovery and living your day-to-day life don’t get you down. You might feel stressed by weakness or illness from detox, or your fluctuating emotions lead to an uncomfortable encounter with a friend. Moving your body gives all this stress an outlet, and helps you to release any negative emotions you have been holding on to — whether you know it or not. Exercise needs both physical and emotional focus, distracting you from seeking out unhealthy ways of letting go. Build optimism along with muscles: People who exercise regularly often share increased feelings of self-confidence and hopefulness. Not only does exercise reduce stress, but it also boosts your positive, motivating emotions, too. Part of this is biology — the body is regulating itself during exercise, but it also has to do with seeing and feeling the results of your efforts. Transforming your body and reaching your goals can be a powerful, positive outlook for someone in recovery. Reaching these benchmarks reinforces your inner strength and proves you can achieve the goal of continued sobriety. Feel the Zen with the burn: The Mayo Clinic calls some forms of exercise “meditation in motion,” and for good reason. When we’re focused on the physical, we let go of negative and nagging thoughts, just like in meditation. Through the movement of Spin class or lifting weights, you’ll refocus your thoughts on what’s in front of you and forget, at least briefly, all the stress, strain and cravings you feel. This Zen-like state doesn’t subside when you’re done working out. You may have a clearer mind post-workout, feeling energized and optimistic long after you’ve put the dumbbells down. Clarity inside your physical and emotional roller coaster can help you manage your recovery from addiction. In addition, regular exercise leads to improved sleep, enhanced energy, and an overall sense of well-being, but exercise alone is not enough. You need to pair this hard physical work with inner work, and that means putting highly nutritious food into your body. When you choose to eat healthily, you are giving your body essential vitamins and minerals, not only necessary for daily living, but essential when overcoming addiction. While you boost your addiction recovery, you’ll also improve energy, enhance your mood and heal your internal organs, keeping them functioning at optimal levels. When you’re addicted to drugs and alcohol, your body doesn’t obtain and absorb all the nutrients it needs to function. You may have damaged your liver, dampened circulation and blood pressure, or reduced the number of healthy bacteria in your intestines. Plus, many addicts are malnourished; they just don’t make healthy choices when they’re in full-fledged addiction mode. Addicts often choose junk food, soda, candy and fast food over balanced, home-cooked meals. However, the damage isn’t irreversible. Not only can you change the impact your eating habits have had on your body, but you can aid the recovery process by eating healthily. Here are a few of the best foods to help boost your overall health, and fuel your recovery from an addiction. Addictions that involve alcohol, inhalants, or injected drugs can seriously impact healthy functioning of the liver. Your liver’s primary responsibility is to detoxify harmful chemicals and cleanse your body of free radicals. If your liver isn’t functioning properly, you might experience headaches, halitosis, allergies, breakouts and physical weakness. You could even put on a few extra pounds. Though fargone addictions can result in irreversible damage to the liver, you can reverse a good deal of the harm by committing to sobriety and making food choices specifically to repair the damage. Choose foods high in sulfur and antioxidants, such as garlic, onions, broccoli, brussels sprouts, cauliflower and lemon. You can also toss in some prunes, berries, grapefruit, cantaloupe, apples and pears, which are all high in antioxidants. Any addiction, especially one that lasts for quite a while, will most likely result in some cognitive impairment. The damage to your brain can include memory loss, loss of ability to perform skills you once had, or fine motor impairment. While that should scare you, there is hope. 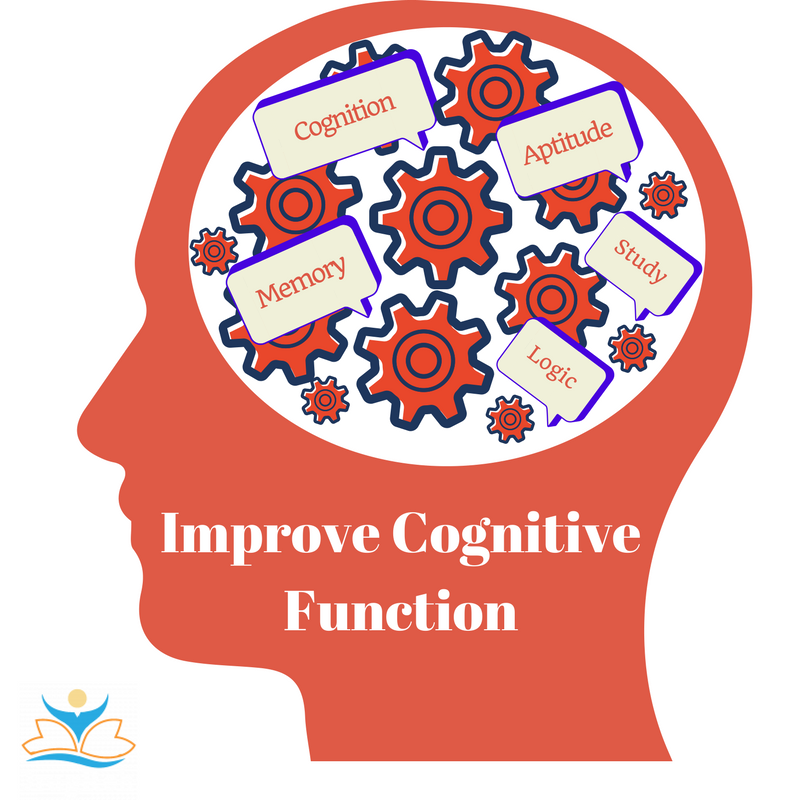 In many cases, you can improve and restore cognitive abilities by working hard with therapy, problem solving, and adding a nutritious diet. Foods high in omega-3, like flax and salmon, help boost brain power. Foods with flavonoids, including cocoa, green tea and citrus, really fuel cognitive ability. 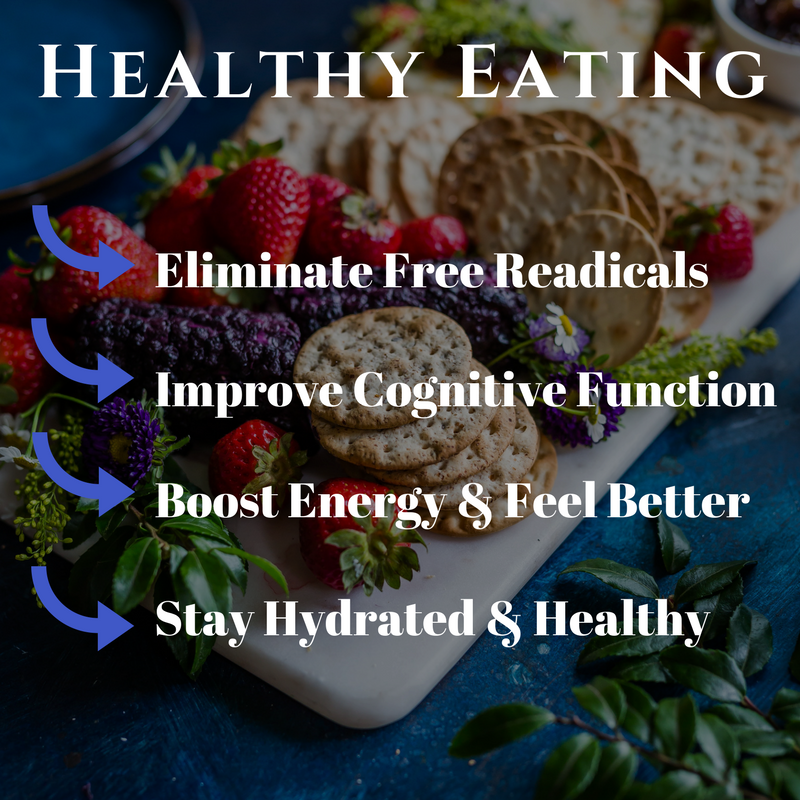 Also try to add in avocados, walnuts, tomatoes, ginger and lentils, all of which are full of the minerals, vitamins, and healthy fats that can help restore brain cells and support addiction recovery. Many addicts feel an overwhelming sense of lethargy, and not just while they were using or drinking, but also during recovery. Your body is rediscovering what normal is, and that can wear you out. When your energy is down, all manner of problems arise, like trouble sleeping, managing stress and weight gain or loss. Your body needs a few healthy carbohydrates, such as whole grain breads and cereal, to provide an energy boost as well as antioxidants. But the best source of carbohydrates come from green leafy vegetables, loaded with the essential nutrients that your body needs for a healthy recovery. Add a few more nuts to your snacks, like peanuts and almonds, to get loaded up on calcium, vitamins A, B and E, potassium and iron. Water is a must! Almost all life depends on water for optimal health and survival. Water flushes out the toxins from your body, making sure organs like kidneys stay clean and healthy.The best plan is to drink water throughout the day, so keep a bottle with you at all times. Don’t wait for thirst to set in; that’s a sign you’re already low on fluids. Make sure to hydrate properly before and after exercise and whenever the you’re out in the sun. It’s not a matter of choosing one — good nutrition, getting exercise and successful addiction recovery go hand in hand. It is important to eat a balanced diet, and you may want to visit a nutritionist to find out your best choices. Stay away from processed foods and energy drinks loaded with artificial flavoring and high amounts of sugar. Keep it natural and keep it simple to give your body, and mind, a chance to heal.